The heat sink is mostly made of metals. As the heat exchangers, it can help the mechanical devices and electronic products to reduce the temperature rise. 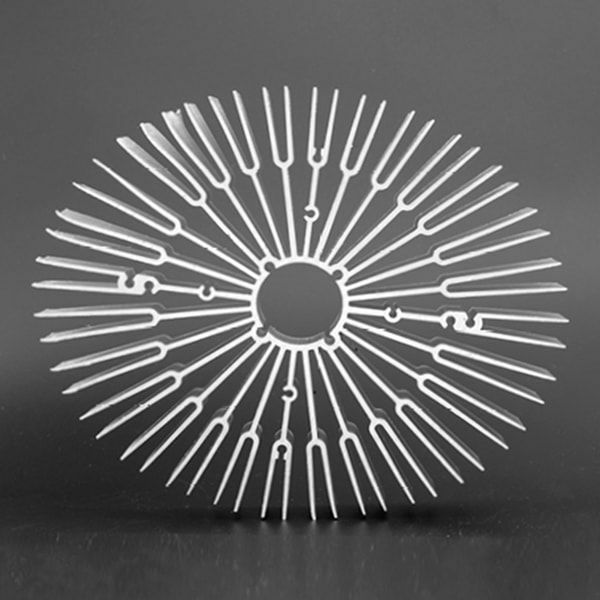 There are many materials be used to make heat sink, such as aluminum, aluminum alloys, copper and so on. But the heat sink material most common material is aluminum alloys. Aluminum heat sinks are called as extruded heat sinks, and an excellent conductor of heat.